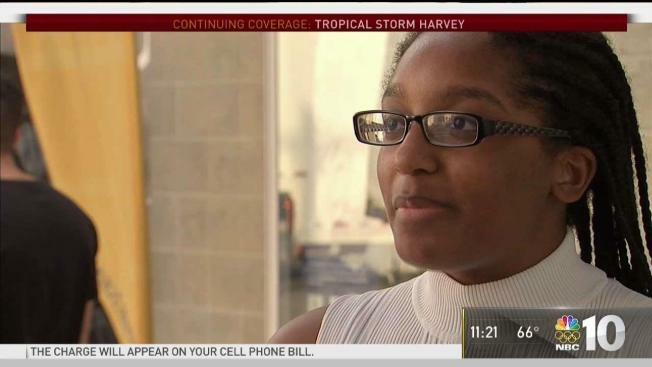 Diamond Ketchens, a Hurricane Katrina survivor who is in Philadelphia to prepare for her freshman year at the University of the Arts, is monitoring Tropical Storm Harvey and the storm's impact on Baton Rouge, Louisiana where her parents live. NBC10's Aundrea Cline-Thomas has the details. 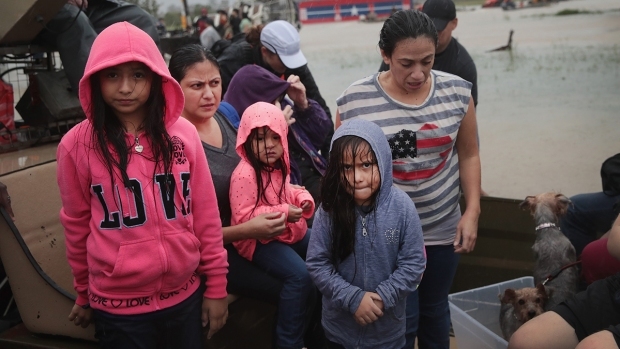 The National Weather Service says the floods hitting Houston, Texas, are unprecedented. 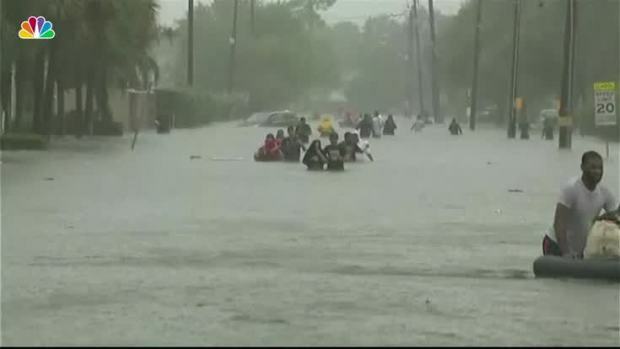 See some of the flooding and hear from Houston Mayor Sylvester Turner on why he did not order mandatory evacuations. Rescue workers were so overwhelmed with calls for help Sunday that they initially were responding only to life-or-death situations. 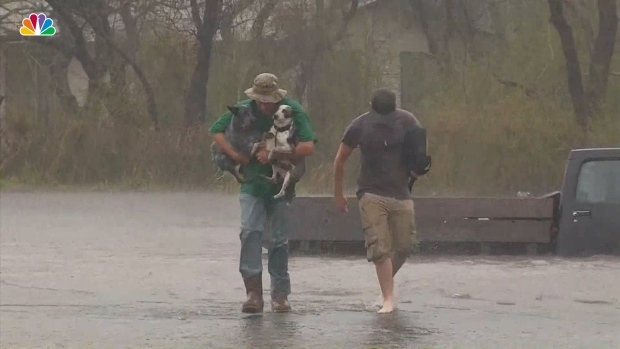 A woman and her two dogs were rescued by three good Samaritans in Rockport, Texas, when her pickup truck was stuck in flood waters. 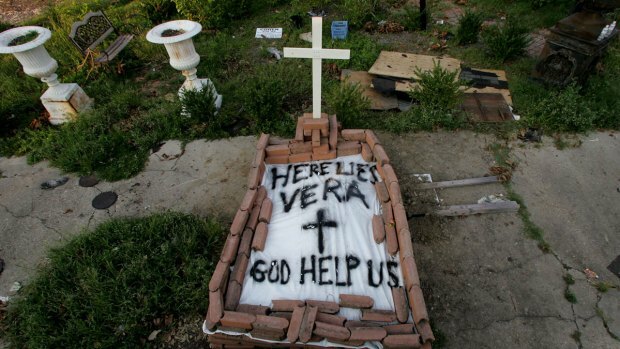 Associated Press writers Nomaan Merchant and Will Weissert contributed to this report.